Suda51 showcased live gameplay of Travis Strikes Again: No More Heroes, his upcoming Switch exclusive game, during a stream by Famitsu. Today, Famitsu’s official Youtube channel streamed Grasshopper Manufacture director Goichi Suda, playing his upcoming Switch exclusive, Travis Strikes Again: No More Heroes. Suda51 played the game for a good fifteen minutes in co-op mode. We got to see another stage of the game and a boss battle. 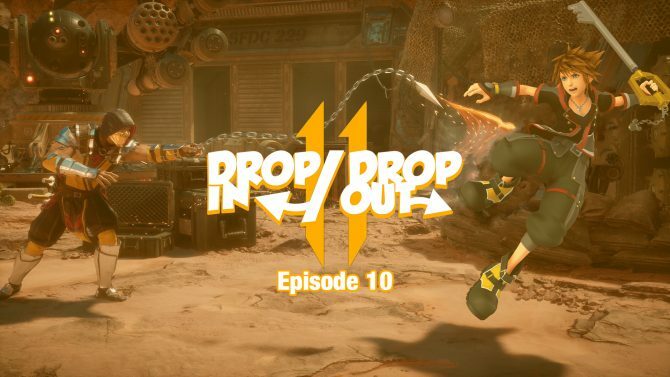 You can watch the gameplay below. Incidentally, Suda51 also shared that he quite enjoyed the freshly released Venom movie, and doesn’t agree with the harsh criticism the movie is facing. 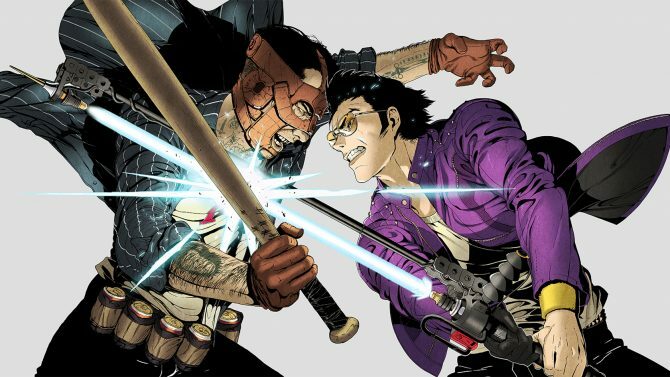 Travis Strikes Again is different from past No More Heroes games, adopting a top-down beat’em all gameplay. 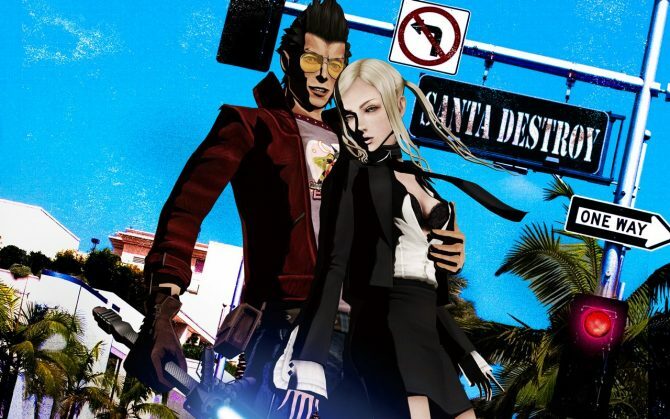 You can read the reasons behind these changes in our interview with Suda51 about the game. You can also read Suda51’s comments about a possible inclusion of Travis Touchdown in Super Smash Bros Ultimate. You can watch previous gameplay by Suda51 here. You can also read about the popular indie games referenced in Travis Strikes Again. Travis Strikes Again: No More Heroes releases exclusively for Nintendo Switch on January 18th. 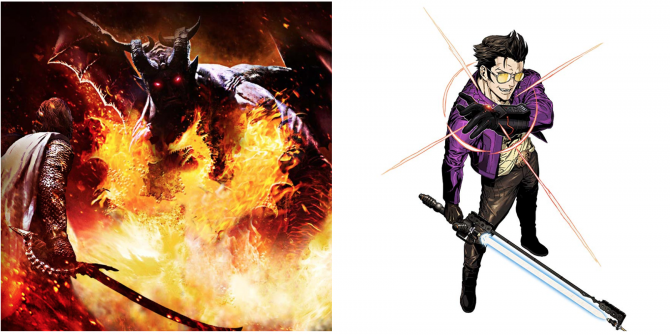 In a surprise turn of events, Travis Strikes Again: No More Heroes and Dragon's Dogma will each get crossover items on Nintendo Switch.